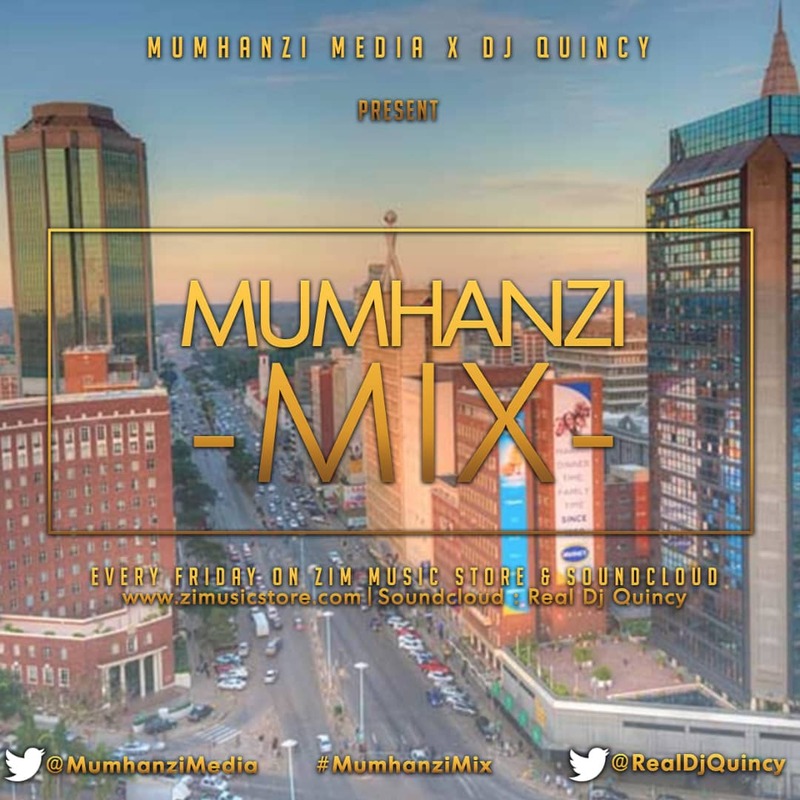 Mumhanzi Media and DJ Quincy have collaborated to fill in the gap left by the apparent lack of mixes when it comes to the Zim Hip Hop Mixes. Mumhanzi Media is well known for its engagements in Zim Hip Hop hence its collaboration with one of the hottest DJs in the capital, DJ Quincy is set bring fireworks. The Local DJ has done mixes around the country and in South Africa. He is also a Resident DJ at a local club. DJ Quincy has joined forces with Mumhanzi Media to make weekly mixdowns to set a pace in Zim Hip Hop. This is a one of a kind collabo that is set to make waves across the country and beyond the borders. These mixes will be uploaded on the Zim Music Store and SoundCloud every Friday. The first debut is set to be on the 5th of September 2018. Current updates of these mixes will be posted on Mumhanzi Media’s official Twitter page @MumhanziMedia under the hashtag #MumhanziMix. This initiative is set to take Zim Hip Hop to the next level. Great things are expected from this collaboration.